Discover North Port, Florida, and all it has to offer when you stay at Americas Best Value Inn & Suites North Port. We are ideally located off Tamiami Trail providing you easy access to nearby attractions including the Warm Mineral Springs, State College of Florida (Venice), and the Myakka State Forest. Whether you’re in town for vacation, business, or simply passing through, take advantage of our free high-speed Wi-Fi, comfortable guest rooms and wake up to a complimentary breakfast served with coffee in the lobby. We know leaving your pets at home can be hard, so for your convenience, pets are welcome at our hotel (charges and restrictions apply). 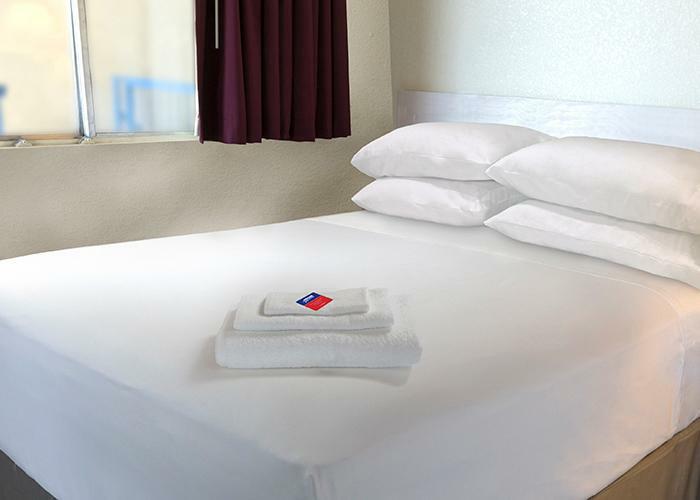 At Americas Best Value Inn & Suites North Port, we've got you covered from the time you hit the road until your head hits the pillow. Experience warm hospitality and comfortable accommodations at our hotel. During your visit, kick back, relax and enjoy our on-site Riverside Lounge or jump into our heated outdoor pool that is open year-round. Take advantage of private guest room amenities such as free Wi-Fi and a 39-inch flat panel cable TV with ESPN. For added convenience, our suite rooms are equipped with a kitchenette. 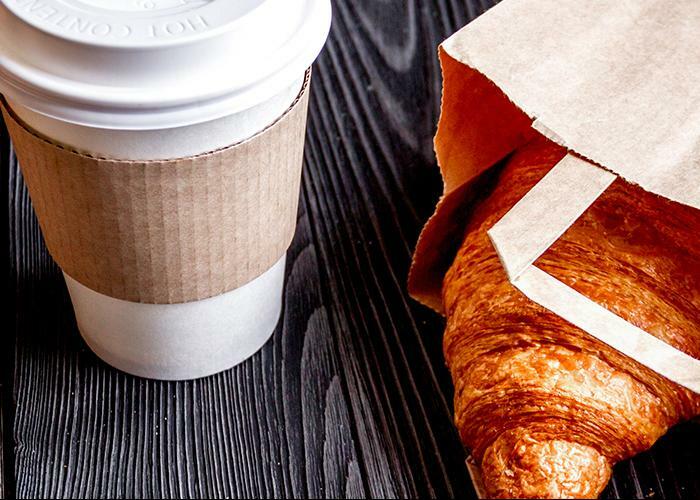 Don't forget to grab a hot cup of coffee with a complimentary breakfast in the mornings before exploring North Port, Florida. In the morning, wake up to a hot cup of coffee and a delicious grab-and-go breakfast in the lobby, and spend the evenings at our on-site bar, the Riverside Lounge. Guests also have the luxury of choosing from many local eateries including the Family Table Restaurant, Blue Tequila and La Rocca Italian Ristorante and Pizzeria. Our knowledgeable staff is happy to help and will recommend what best suits your taste buds. If you are traveling as a group and would like to book a block of rooms, we are happy to assist you. Whether you’re traveling for business or pleasure, we offer affordable options and easy planning. To inquire about the best available room options, please contact [email protected] or 1-877-737-9275. Americas Best Value Inn & Suites North Port is your best choice when visiting Sarasota County. Whether you are in town to visit the nearby colleges, explore Myakka State Forest, or staying with us for business, there is certainly something for everyone to enjoy during your stay with us.